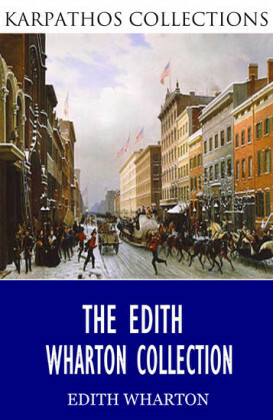 Edith Wharton's ",Evolutionary Conception", investigates Edith Wharton's engagement with evolutionary theory in The House of Mirth, The Custom of the Country, and The Age of Innocence. 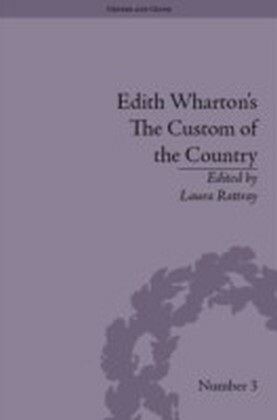 The book also examines The Descent of Man, The Fruit of the Tree, Twilight Sleep, and The Children to show that Wharton's interest in biology and sociology was central to the thematic and formal elements of her fiction. 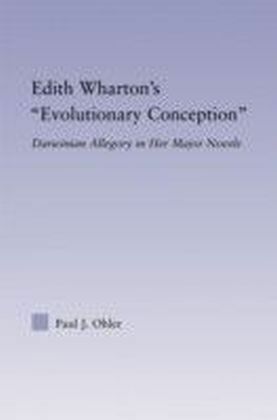 Ohler argues that Wharton depicts the complex interrelations of New York's gentry and socioeconomic elite from a perspective informed by the main concerns of evolutionary thought. 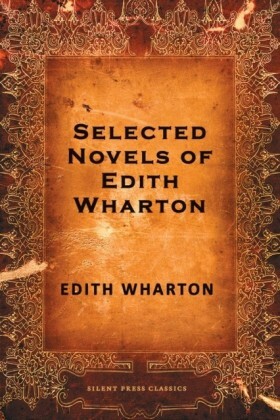 Concentrating on her use of ideas she encountered in works by Darwin, Herbert Spencer, and T.H. Huxley, his readings of Wharton's major novels demonstrate the literary configuration of scientific ideas she drew on and, in some cases, disputed. R.W.B. Lewis writes that Wharton 'was passionately addicted to scientific study': this book explores the ramifications of this fact for her fictional sociobiology. 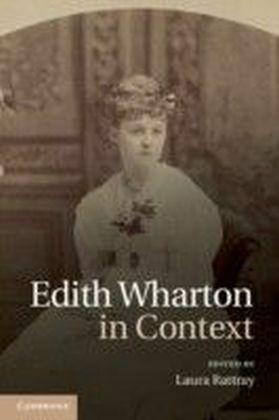 The book explores the ways in which Edith Wharton's scientific interests shaped her analysis of class, affected the formal properties of her fiction, and resulted in her negative valuation of social Darwinism.